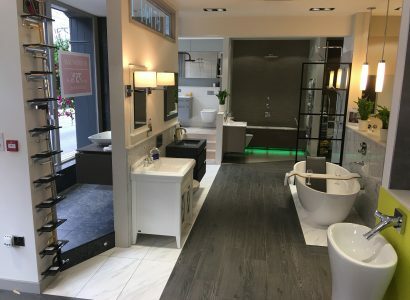 Welcome to Sovereign Bathrooms (Winchester) ltd.
We are a premier luxury Bathroom showroom located in the heart of Winchester. 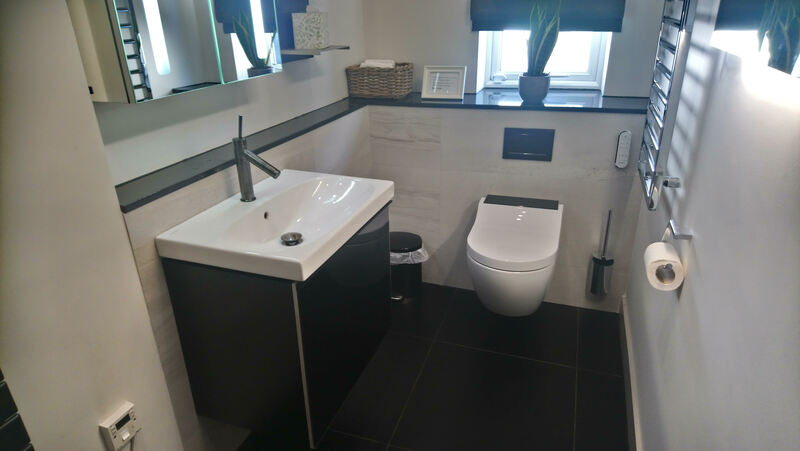 Here at Sovereign Bathrooms (Winchester) ltd we thrive on offering our customers the very best service from first consultation right up to final installation. We can offer a supply only service or a fully project managed supply and installation package. We supply a broad range of high quality goods to suit all budgets, tastes and styles. Our Supplies for a bathroom using a special selection of brand named products, can start from £1500 including VAT! 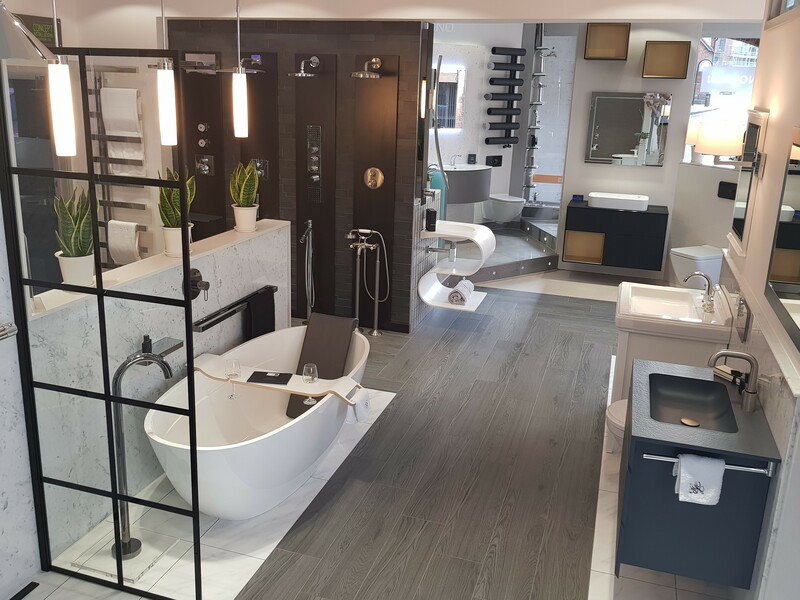 Our team of friendly and experienced Consultants are highly trained and have extensive, professional product knowledge of the bathroom industry. 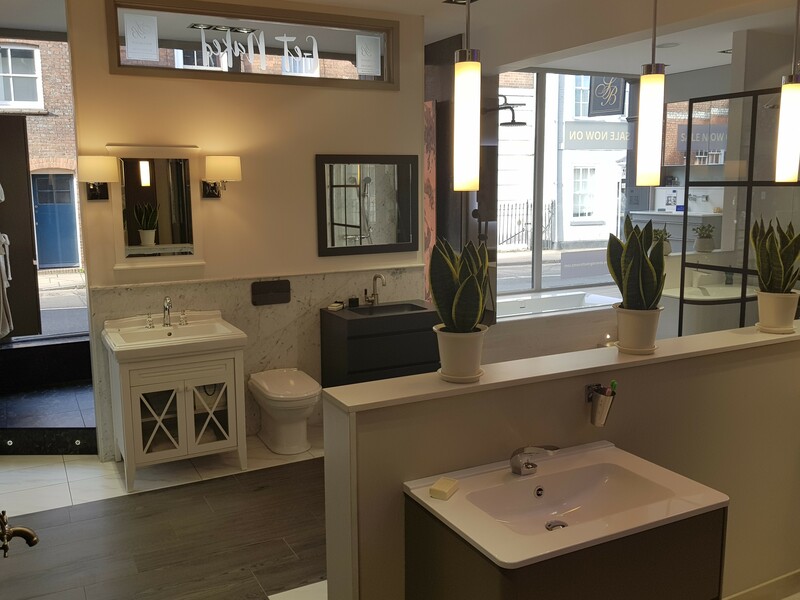 The Sovereign Winchester Showroom is home to Designers who have been designing bespoke & stylish bathrooms for many years. 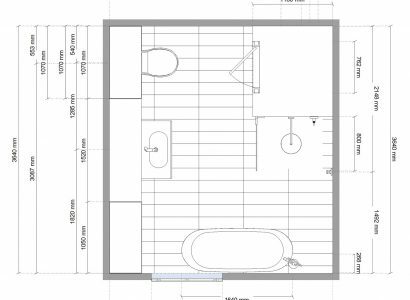 There are never any projects too big or too small for us to offer inspiration for and we thrive on offering experienced and honest advice regarding both products and installation. 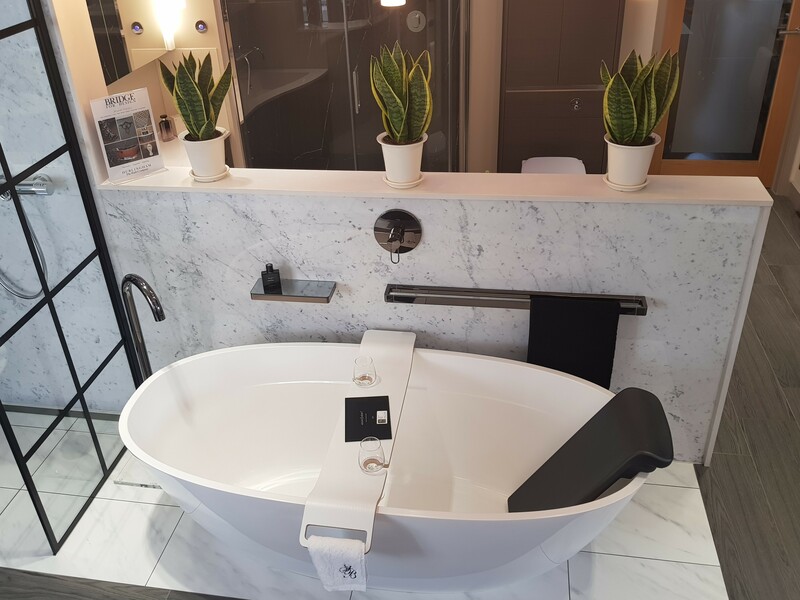 We always give our customers the luxury of their own time to complete their projects and we never rush a project as delicate as the bathroom. Our motto is do it once, do it right whilst Taking time with additional care and thought. 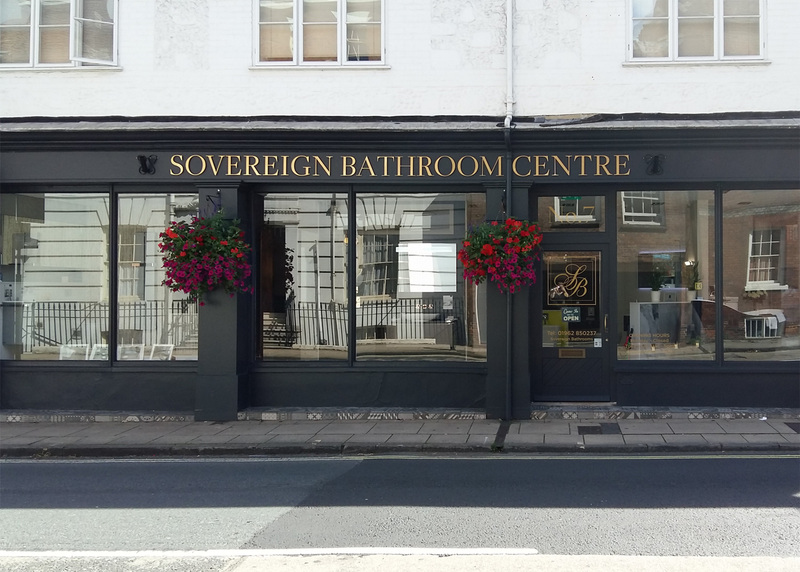 At Sovereign Winchester we are dedicated and focused on one thing and one thing only – You, and your journey toward a new bathroom. 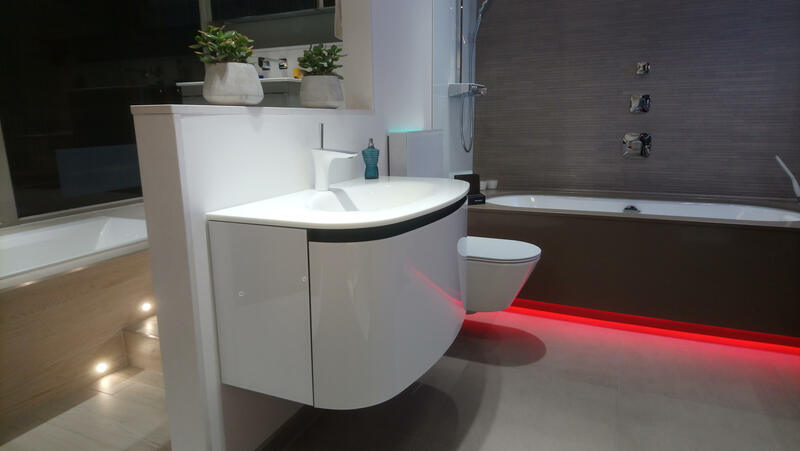 You might want practicality over finer detail or you might want an uber modern design which is unique from any other bathroom setting? Will your tastes be more for the Edwardian or Victorian style of products as your home may be of that style? Whatever the tastes or level of investment, Sovereign can help. Good Quality does not have to come too high in price as there are many various options for products available that offer a very reasonable overall value. 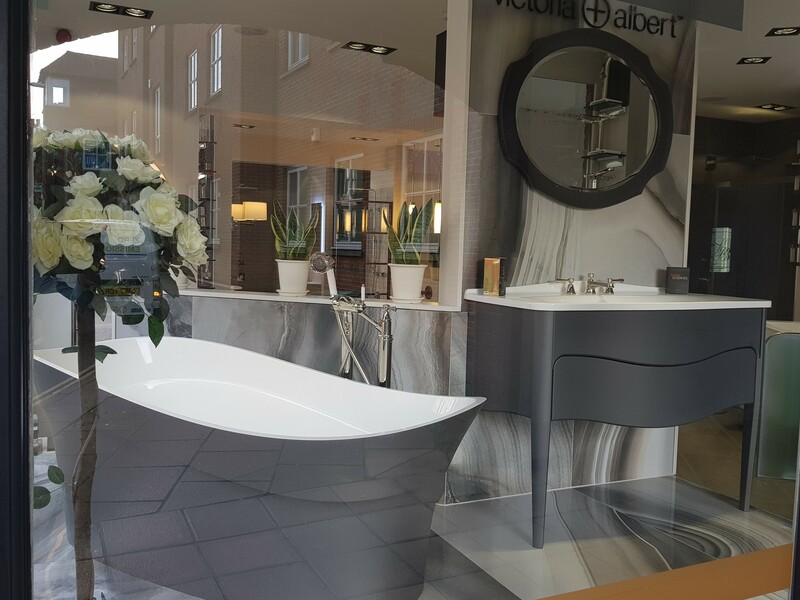 Come and see us today to book your home measure survey or your 3D design appointment in our Winchester Design Studio. 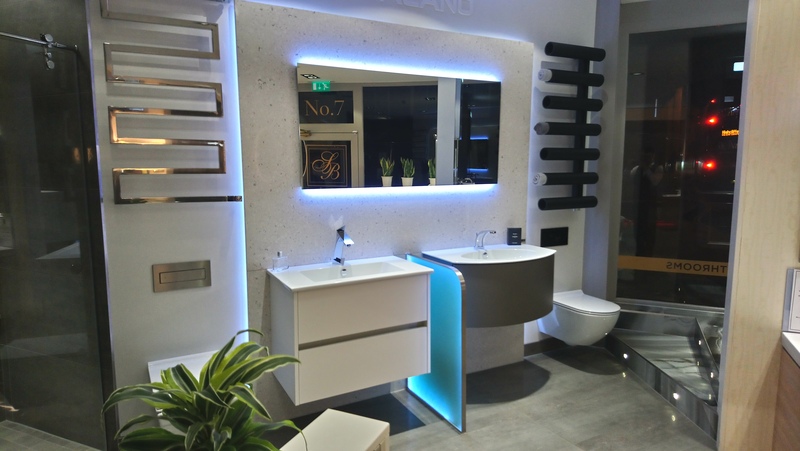 Small but wide range of some of our designer bathrooms. 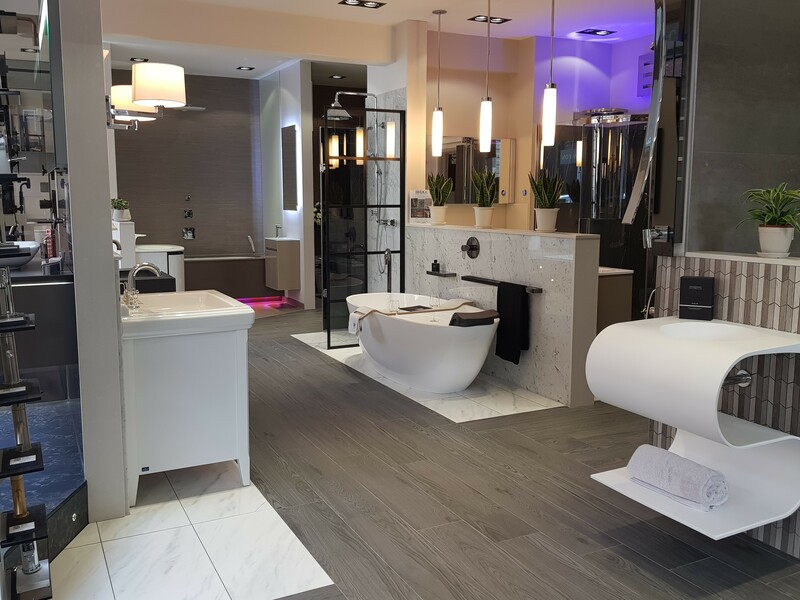 Why not let our designers help you create your perfect interior? 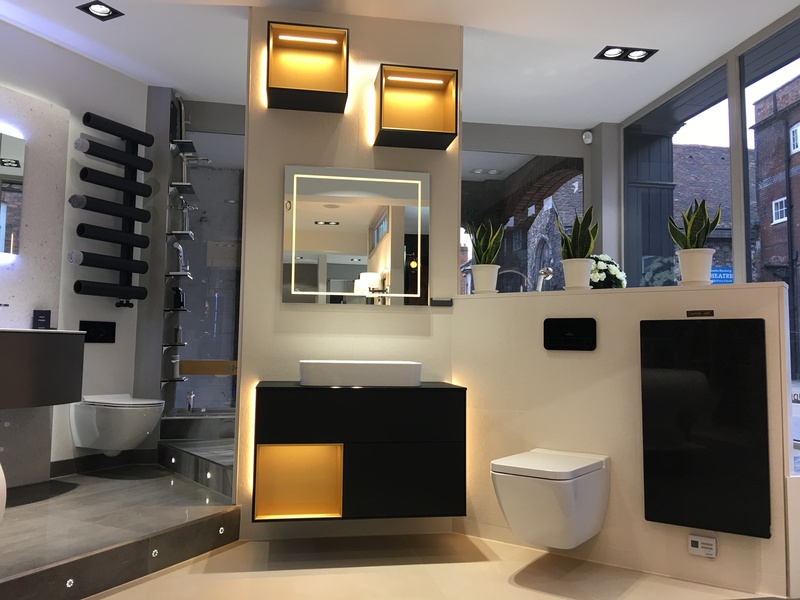 We have more than 14 unique bathroom display settings.